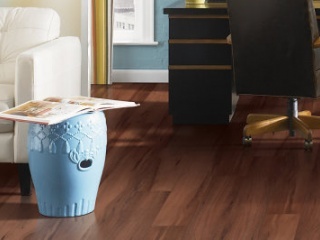 Shopping for a different kind of vinyl floor? 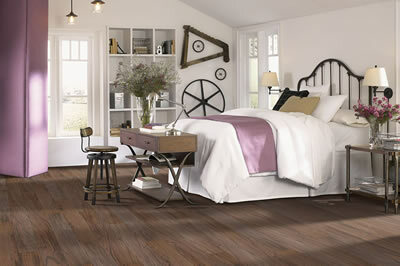 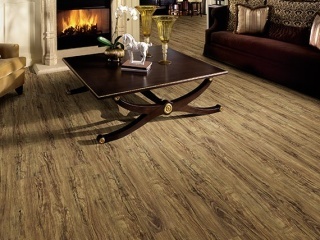 Great American Floors' luxury vinyl floors may be just what you’re looking for. 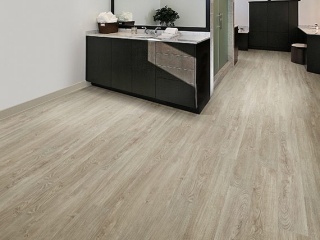 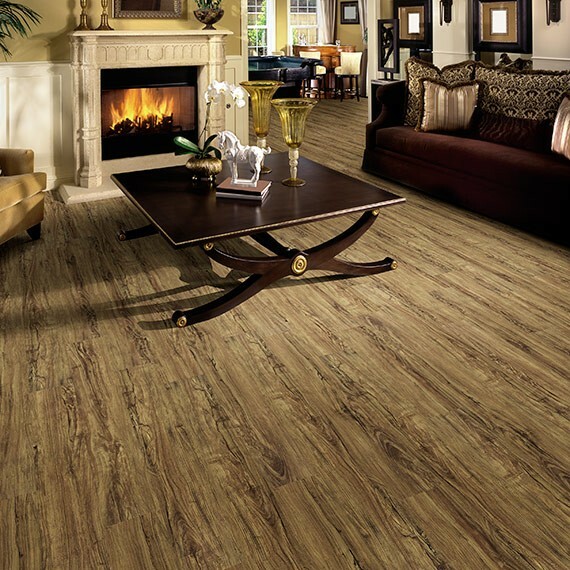 Today's luxury vinyl features some of the most innovative, versatile, and high-performing flooring available. 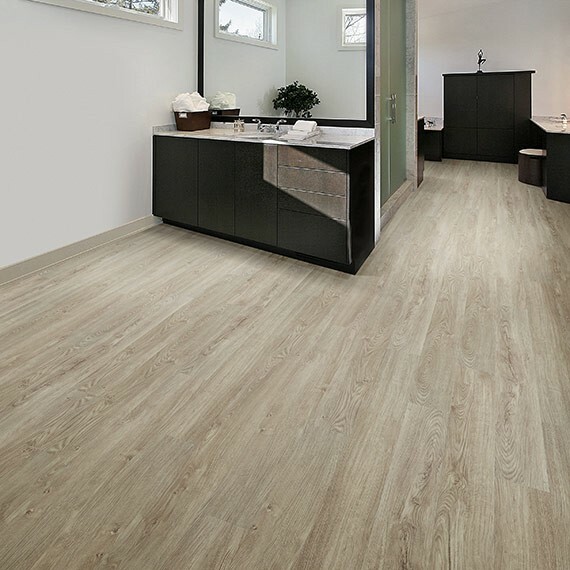 Hard wearing and easy to install, Luxury Vinyl Flooring has all the look of expensive hardwood and tile without breaking the budget. 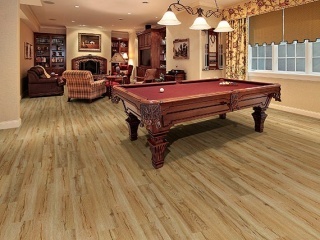 It is water resistant which makes it an excellent choice for below grade installations. 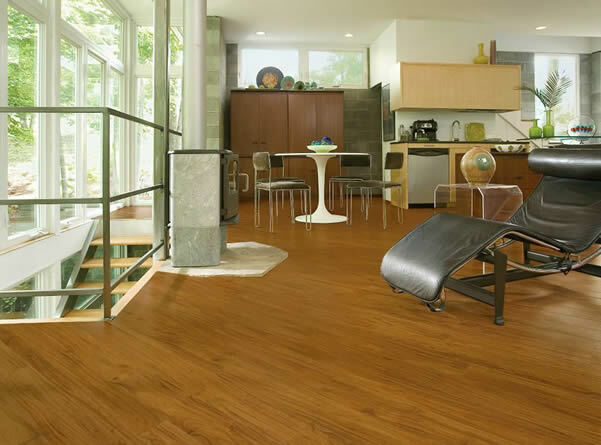 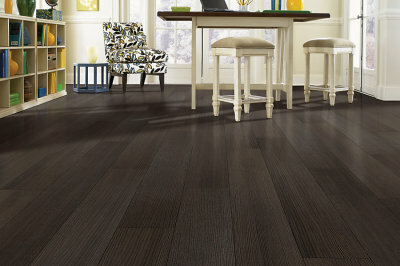 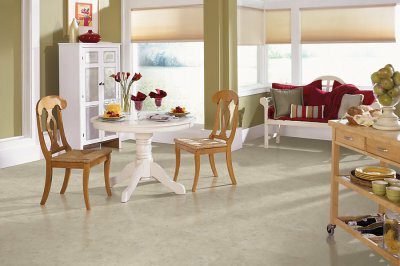 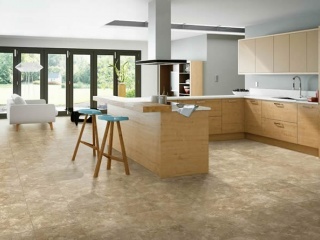 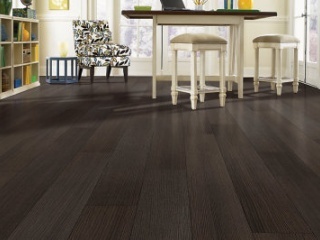 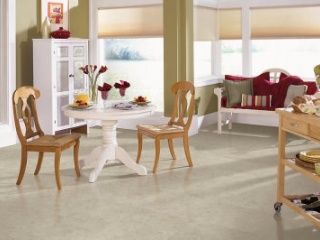 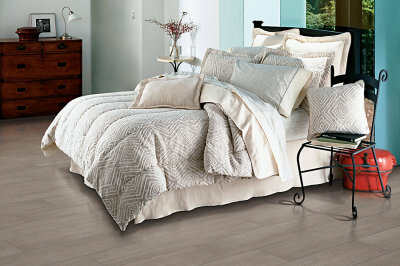 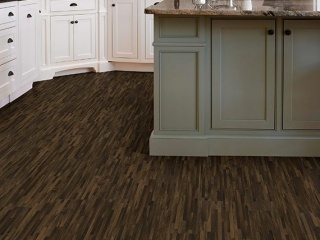 Luxury vinyl is strong but soft underfoot, maintaining a comfortable temperature in all seasons. 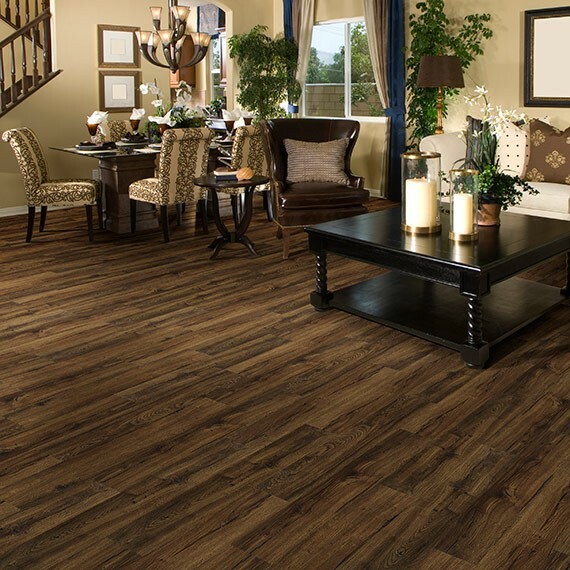 Offered in tile and plank formats, luxury vinyl flooring boasts great designs and patterns, easy installation, and provides a high level of comfort. 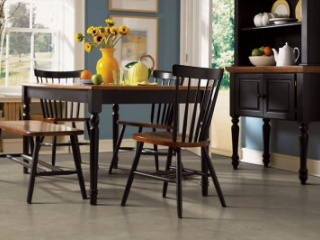 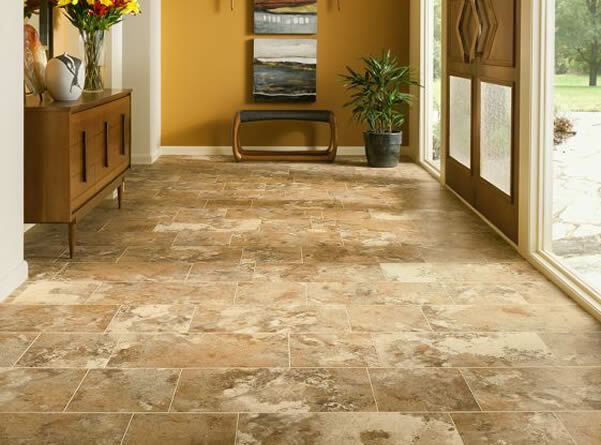 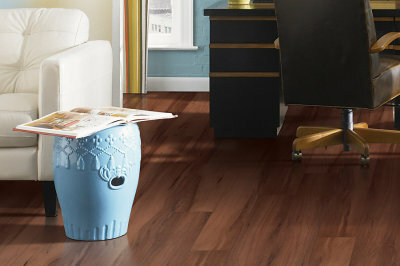 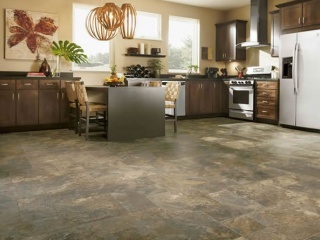 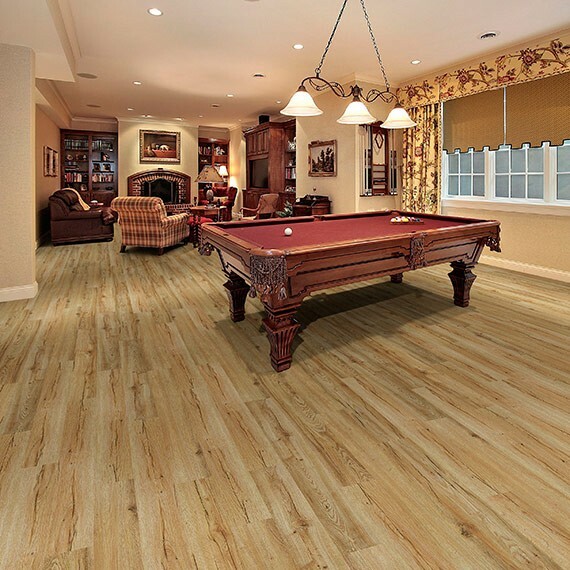 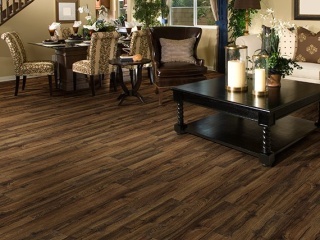 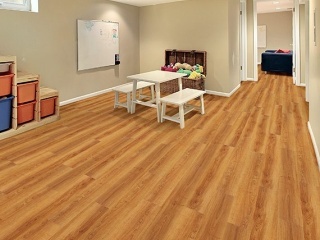 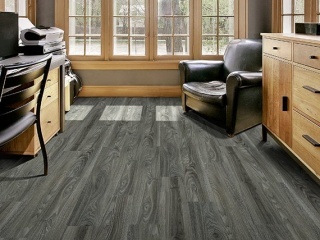 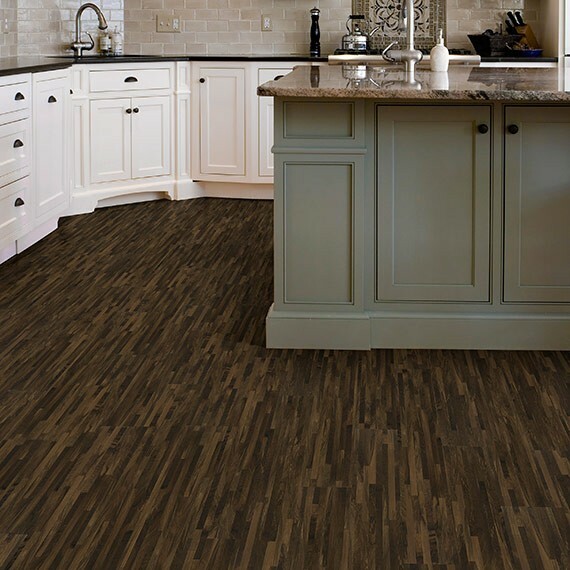 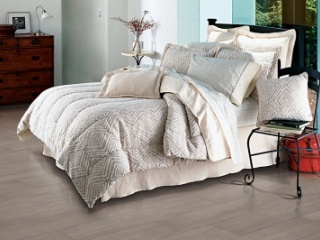 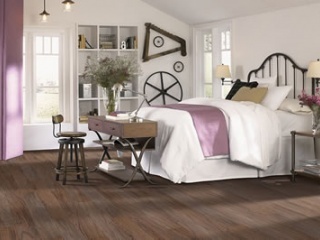 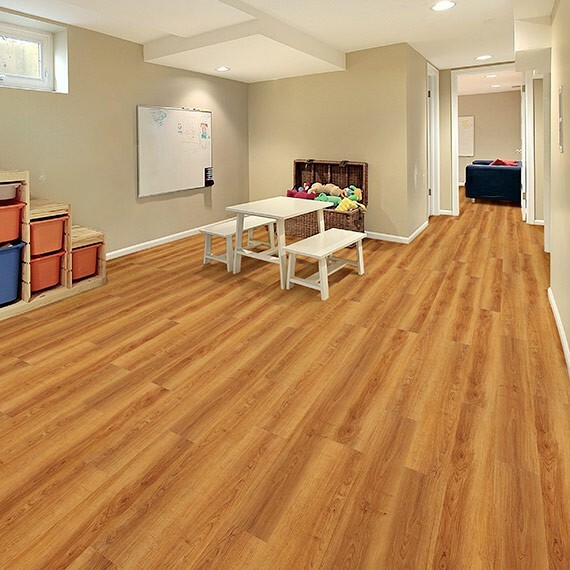 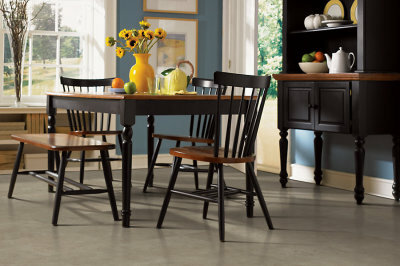 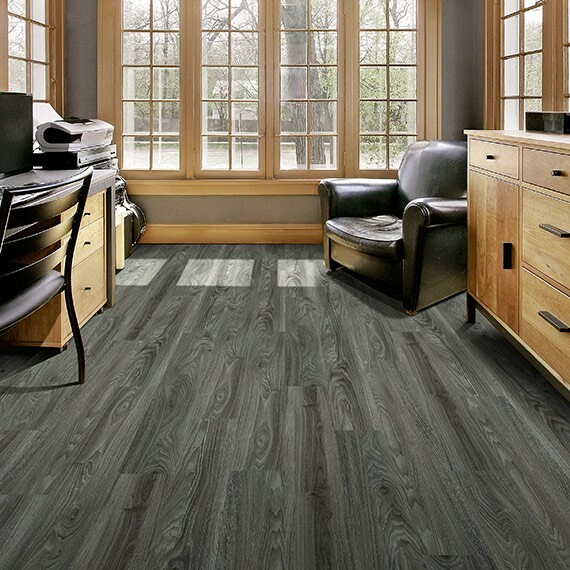 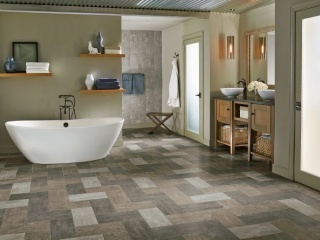 With luxury vinyl flooring, you can opt for a high-end look without a high-end price tag. 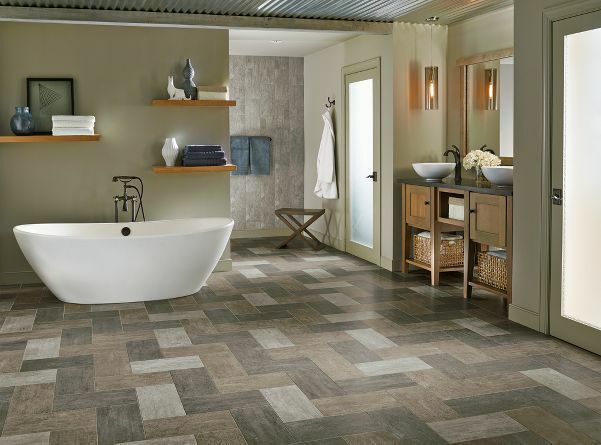 Great American Floors' wide selection of hardwood and stone looks can give any room, even a bathroom, utility room, or mudroom, the upgrade it deserves.